When installing a new septic system, turn to the company who has been doing it for more than 45 years. Here at L & H Sewerage Corp., of Auburn, Massachusetts, we offer full-service septic system installation, including the installation of all types of septic system designs. 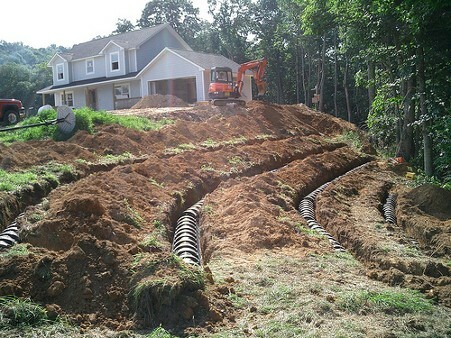 Contact us to add a top-of-the-line septic system to your home or business.